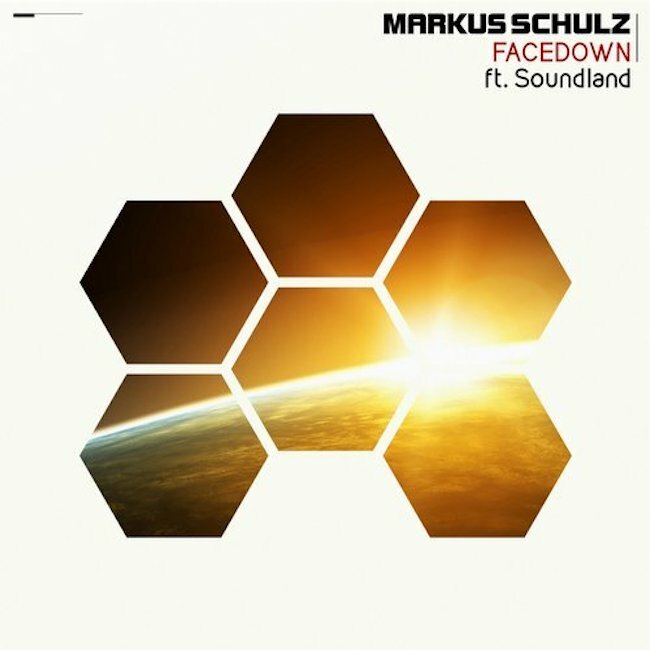 Markus Schulz - Facedown (Solarstone Pure Mix) - Solarstone. Back in the summer, DJ Mag described Markus Schulz’s ‘Watch The World’ album as “ambitious”, “expeditionary”, and content-wise “for someone from his ‘bloc’, without precedent”. If so, then its epitome must surely be ‘Facedown’. A year after he dropped his outta-nowhere stylistic bombshell, Markus has been back to revisit the track that augured ‘WTW’s artistic earthquake. Conversely, for its long awaited remix release, the post-modern folk of ‘Facedown’ has undergone four radical club recalibrations. Included among them are elevations from Pure Trance master Solarstone and emerging scene-star Lostly. Also included in the remix drop is an all-floors-bulletin from Markus himself, as well as one from Chicago-based party rockers, Jump Smokers. Through his new Arena Mix, Markus has taken all the elements that stood his collaboration with the Romanian collective Soundland out and recoded them to mighty 4/4 effect. For their mix, Chi-town trio Jump Smokers serve all-day-play with their rebuild, working ‘Facedown’ into a big radio-gifting airwave chomper! Through his mix, Pure lodestar Solarstone moves the track onto the trance firmament. Working extensively with its acoustic guitars, on his rework he loses not an ounce of ‘Facedown’s remarkable vocal authenticity. Pitching the once downtempo up to 11, Lostly focuses his mix at primetime trance-floors, complete with daisy-cutting drums and high-impact drops.